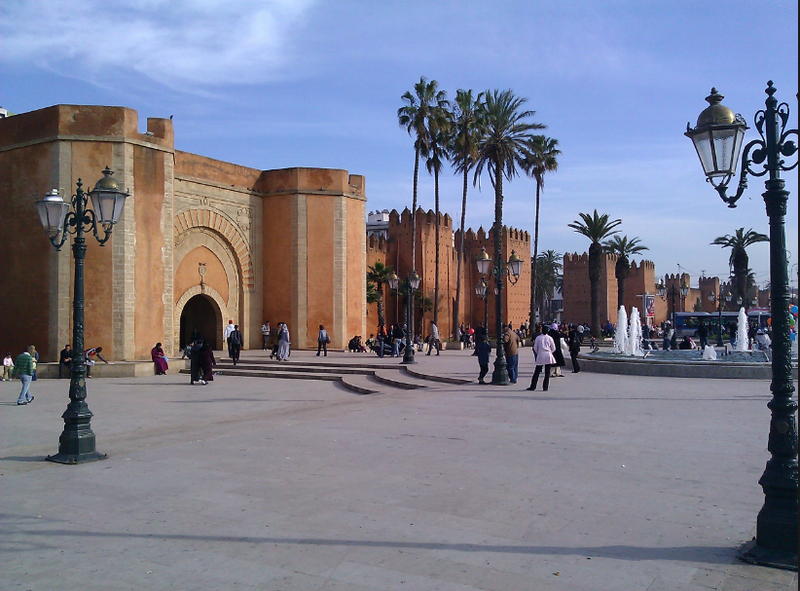 Technology (CIMUSET) 45th annual Conference will take place in Rabat, Morocco, on December 5-8 2017.
consider it as an important element of our cultural identity? identity and continue to preserve it as a national heritage? promotion and interpretation of the technical heritage. technical and scientific heritage is most welcome.